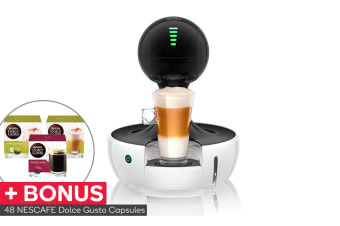 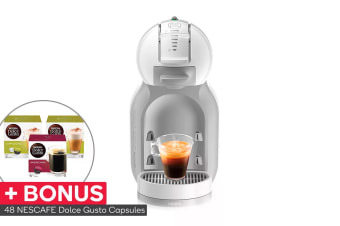 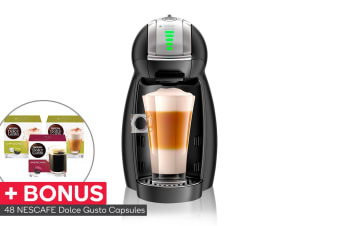 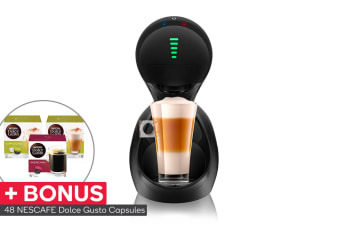 With bonus 48 Dolce Gusto capsules! 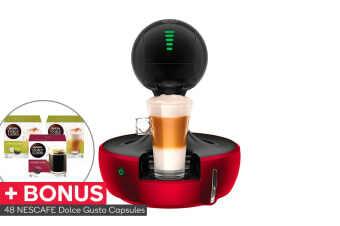 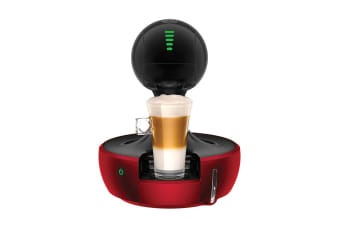 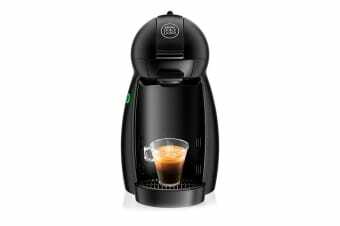 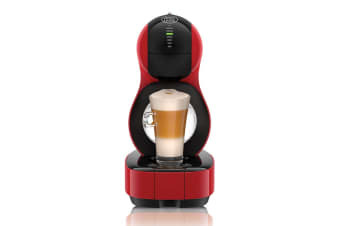 A new automatic capsule coffee machine. 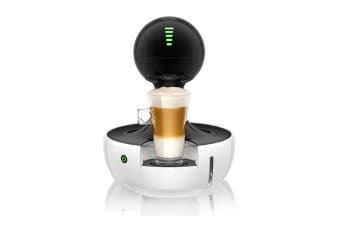 Compact coffee machine with minimalist design.